Feb. 24, 2016, 10:48 a.m.
By Shan Wang @shansquared Feb. 24, 2016, 10:48 a.m. The mobile version of that page gets to domContentLoaded in 0.857 seconds and is fully loaded at 2.99 seconds. The AMP version of that same webpage — note the .amp.html in the url — reaches domContentLoaded in 0.240 seconds and loads fully in 0.646 seconds. So how are newsrooms adjusting to what is, on one hand, a chance to speed up their mobile presence but, on the other, a mandate to develop and maintain another version of all their stories? I reached out to a number of them and found a variety of responses — some all in, some testing the waters, and some unwilling (or unable) to commit the necessary developer resources. A number of newsrooms I reached out to declined to speak for attribution, but cited “limited resources” and “different priorities” as reasons for not pursuing AMP for now. McClatchy plans to launch a pilot sometime next month at one of its California papers, and is getting assistance from an outside vendor that will handle coding page templates and providing daily support as McClatchy passes along its business requirements. Testing the initiative at one paper — rather than in all 29 markets — simplifies the implementation process, Kiesow said, while still returning some specific feedback on how the project impacts workflow, how it affects revenue, and how it affects users’ experiences, if at all. But even with the outside technical lift, AMP-ifying is far from a turnkey solution. Depending on how the pilot goes, next steps could be to adopt some of the “best practices” proposed under the AMP framework, or to adopt AMP as a templating option for McClatchy sites. @stuntbox This needs to be a conference session. We are chasing tech instead of readers. Discussions around what AMP means for news publishers have been ongoing since last fall, when Recode broke the news that Google, with other tech partners like Twitter, was exploring an open source equivalent to Instant Articles. (“The world needs an answer to proprietary Instant Articles, and Twitter and Google could provide it,” a source told Recode then). The more than 180 publishers listed on Google’s official AMP page as “publishers using AMP HTML” are just a sliver of publishers scrambling to prepare AMP pages. The Atlantic, too, intends to have AMP pages for 100 percent of its content, starting first with its standard article pages. 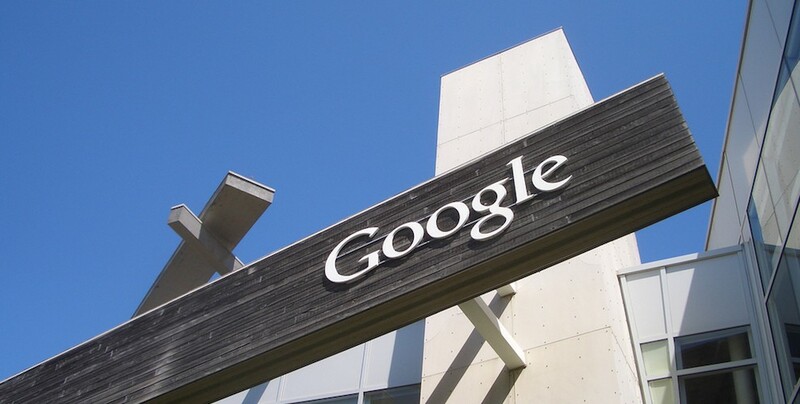 “Google is very much the gatekeeper for AMP code, but their developers have been remarkably open and responsive to external input and the AMP product teams at Google have been attentive to understanding the requirements of the publishing industry,” he added. POSTED Feb. 24, 2016, 10:48 a.m.
Wang, Shan. "Diving all in or dipping a toe? 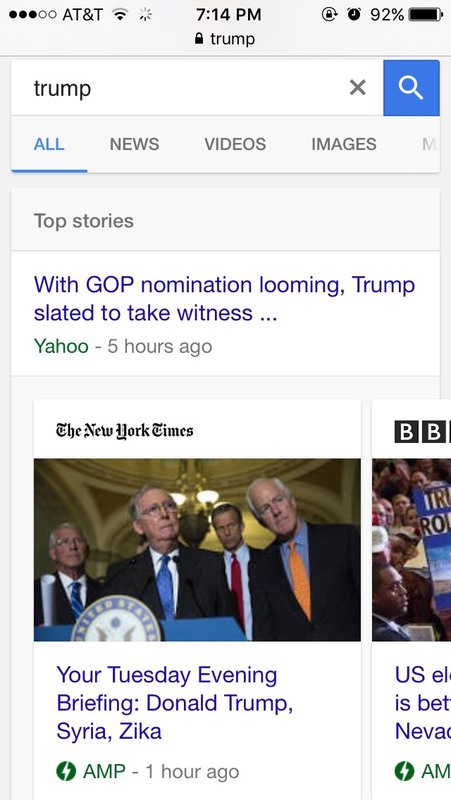 How publishers are approaching Google’s Accelerated Mobile Pages initiative." Nieman Journalism Lab. Nieman Foundation for Journalism at Harvard, 24 Feb. 2016. Web. 20 Apr. 2019. Wang, Shan. "Diving all in or dipping a toe? 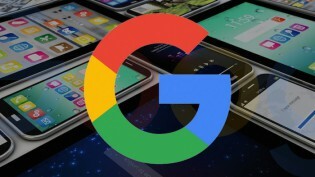 How publishers are approaching Google’s Accelerated Mobile Pages initiative." Nieman Journalism Lab. Last modified February 24, 2016. 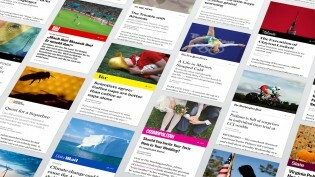 Accessed April 20, 2019. https://www.niemanlab.org/2016/02/diving-all-in-or-dipping-a-toe-how-publishers-are-approaching-googles-accelerated-mobile-pages-initiative/.